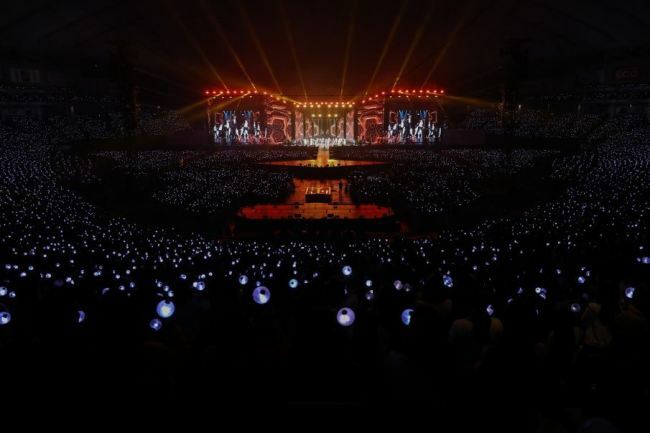 Renowned Korean boy band BTS has successfully finished its two concerts in Tokyo, drawing a total of 100,000 fans, the group's management agency said Thursday. BTS performed live about 30 songs, including the Japanese version of "I Need You," "Run" and "DNA," during the "Love Yourself" concerts at the Tokyo Dome on Tuesday and Wednesday. The group received an enthusiastic response from the fans for performing "Fake Love," the title track off its latest Japanese single album "Fake Love/Airplane pt. 2" for the first time on the stage, Big Hit Entertainment said.